We are a country of extremes. There was a time before 1996 when salaries in the government sector were meagre and pensions, just enough for survival. Since then, things changed dramatically. Today pension of a retired employee at the age of 75 is not only double of his maximum drawn salary but if he has his own house, the amount is good enough to take care of his entire family, even the third generation. Nobody will grudge if our economy can absorb some of these benefits without putting heavy burden in the form of taxes on other segments. There is a demand to lower duties on fuel to arrest rising petrol and diesel prices but neither the Centre nor the states can do so, the reason being mounting salary and pension bills. The government should put an upper limit to the pension amount. 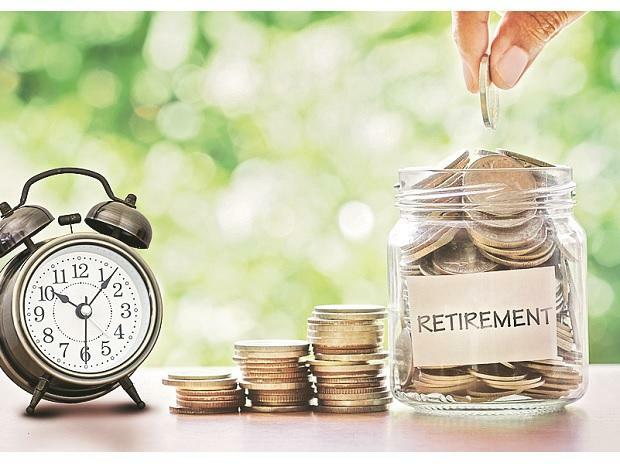 One of the methods can be to stop enhancement in pension after an employee attains the age of 75. He should continue to get pension till he survives but the amount shouldn't be revised after the threshold age.